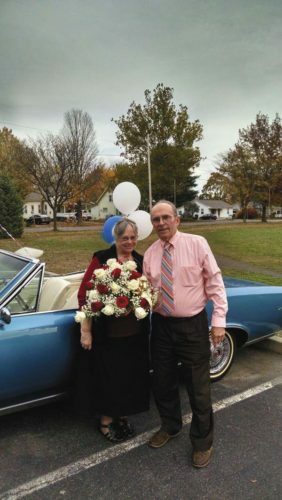 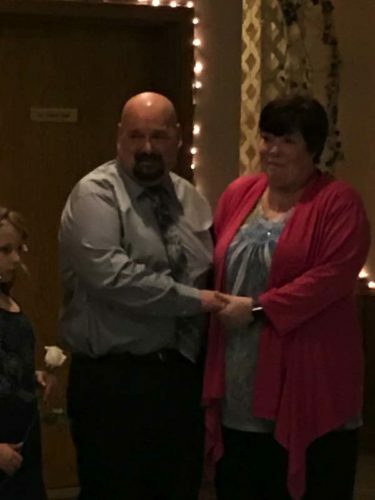 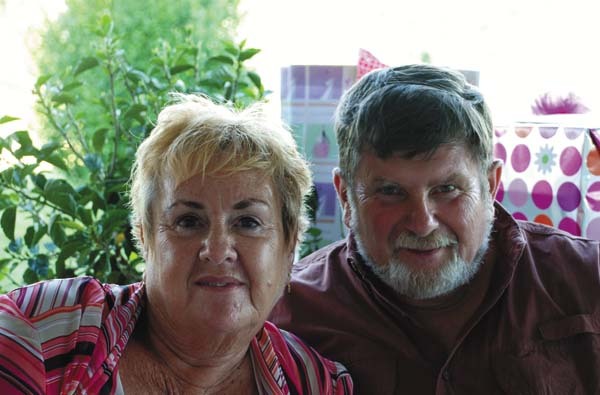 Alvin and Nancy Waffle of Gloversville recently celebrated their 50th wedding anniversary at Fox Run Golf Course and Restaurant in Johnstown. 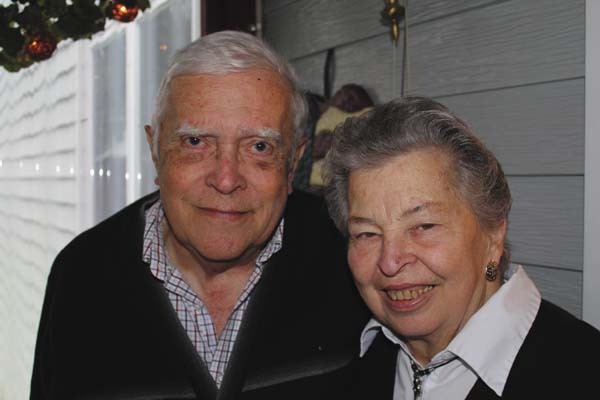 The small dinner party, hosted by their daughter, Christine Bornt of Gloversville, was attended by close family and friends. 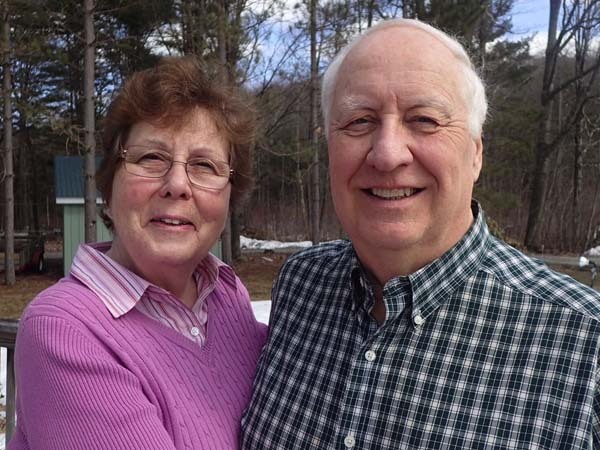 The couple married on March 16, 1963, in Gloversville.